Stephen Abas is an American Olmpic Freestyle wrestler and MMA fighter. Stephen is a 3 X CA State wrestling Champion, 3 X NCAA National Champion at Fresno State, and 2004 Olmpic silver medalist. Stephen's vast International competition experience and MMA knowledge makes him a very unique resource for JiuJitsuPedia. 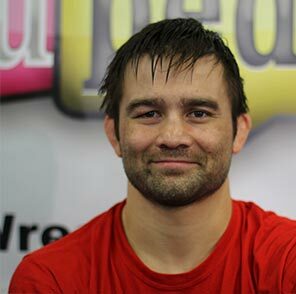 Stephen is currently the developmental coach for California USA wrestling while also preparing for his next MMA fight.